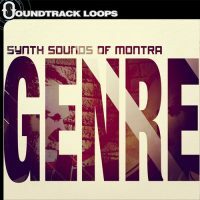 In this sounds series, “Synth Sounds of Montra – Cinematic IDM,” Montra explores Cinematic guitars, rumbling drone basses, Classic 808 percussion, Jazz wind instruments, and up-tempo mixed beats to create nine construction kits for Cinematic soundtracks and IDM. 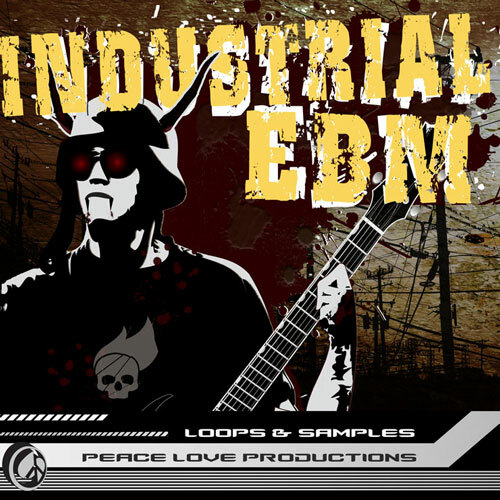 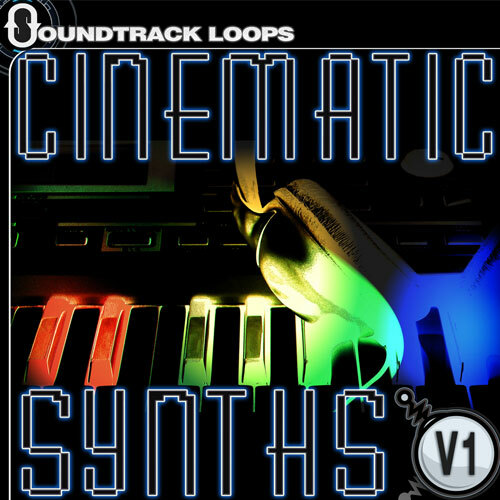 Each kit contains Loops, One-Shots, and MIDI. Eight drum kits are also included, for use in Ableton Live Drum Racks, Native Instruments’ Kontakt, Reaktor, and Battery, or Logic Pro, Cubase, and Reason. 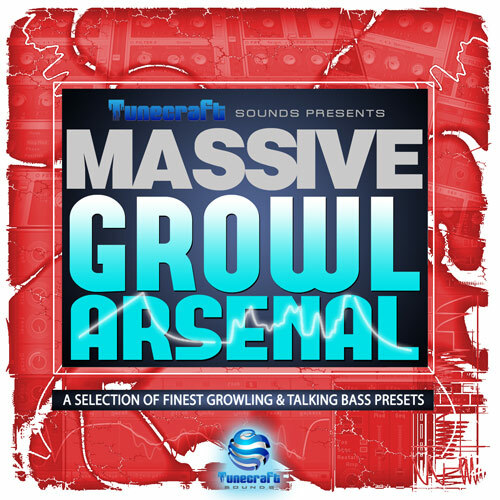 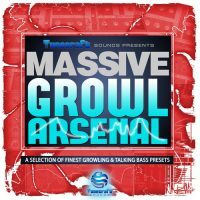 So this collection of Intelligent Dance Music isn’t just smart; it’s vital. 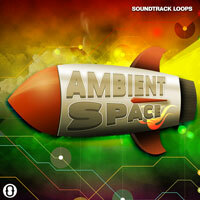 Sounds are inspired by DJ Puzzle, KOAN Sound, Tycho, Bonobo, Boards of Canada, and Nightmare on Wax, to name a few. 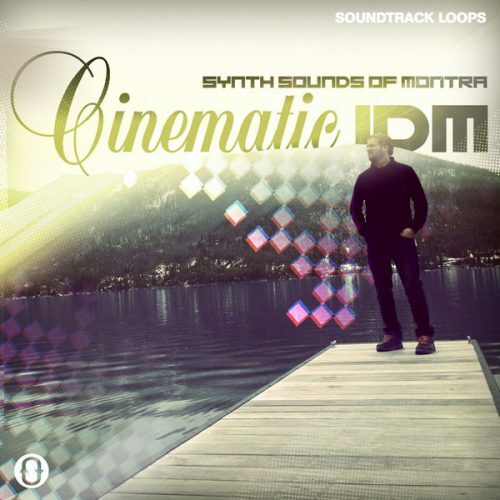 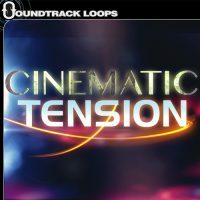 Cinematic IDM is great for producing film soundtracks, Electronic music, IDM, Chillout, House, Downtempo, Meditative, and Deep House. 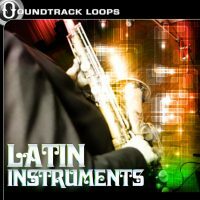 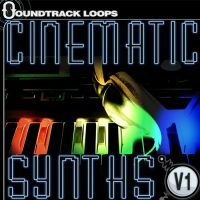 “Cinematic IDM ” works in all DAWS and is 100% royalty free. 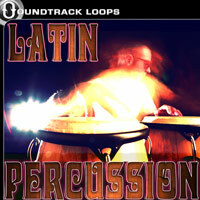 8 Drum Kits for Native Instruments Battery, Reaktor, Kontakt, Logic ESX, Cubase and Reason.